From classics like Card Sharks, Match Game, To Tell the Truth, and Press your Luck to newer game shows and original shows, GSN has everything you’re looking for when it comes to game shows. With Game Show Network, it’s all game shows, all the time! Whether you want to watch one of the older game shows or you just can’t get enough Family Feud, GSN has your back! If you love game shows, this is one cable network that was made for you! So, you know GSN is a cable network. 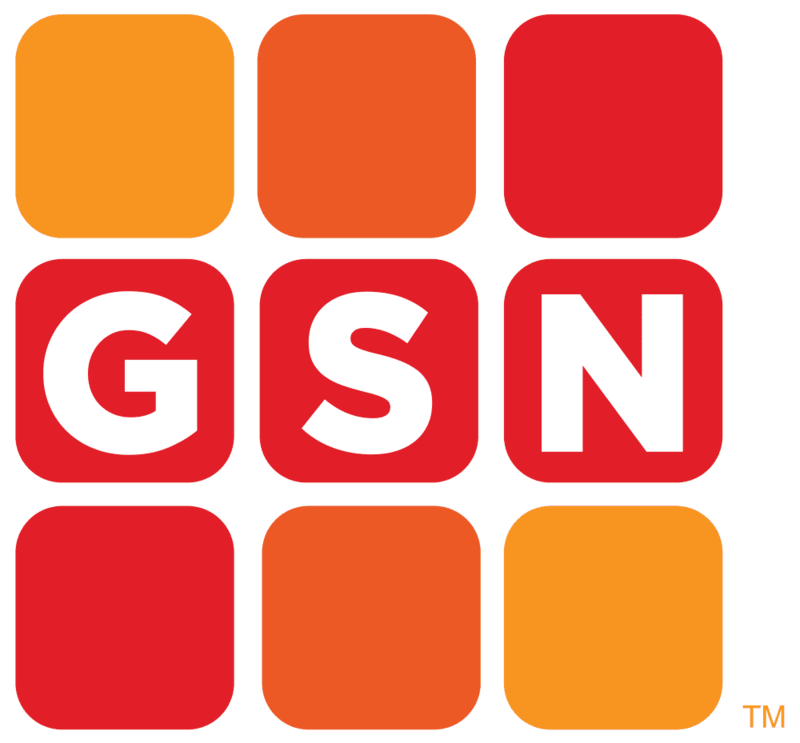 Did you know you can watch the GSN live stream online without cable? Rather than being forced into a cable bill you don’t want, you can watch GSN online as shows air on cable. It’s a great way to watch your favorite shows on the GSN live stream while paying a lot less than you would with cable! If you haven’t checked out our DIRECTV NOW review, here’s a little bit of information about the service, and how you can use it to watch GSN online. Besides GSN, DIRECTV NOW’s Just Right package ($50/month) offers channels like CNN, MSNBC, Disney Channel, Nickelodeon and Nick Jr., C-SPAN, History, USA, FX, and AMC. There are more than 70 channels total, and the other packages include everything in the basic package, as well, so get as many as 120+ channels! HBO is just $5/month, which is an awesome deal, and local channels are mostly available in video-on-demand, the day after shows air. Locals are available in places like Minneapolis, Hartford, San Francisco, and Orlando. Watch on all your favorite streaming devices including Chromecast, mobile devices, Apple TV, Amazon Fire TV, and computer browsers. Watch GSN for free, for seven days by signing up for the DIRECTV NOW free trial! 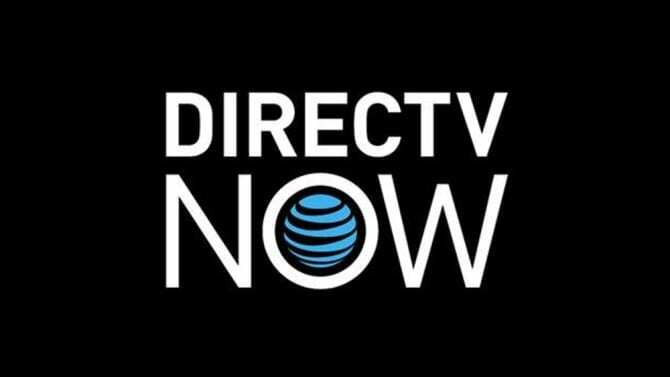 Ask to see if there are member specials because DIRECTV NOW often has great specials! 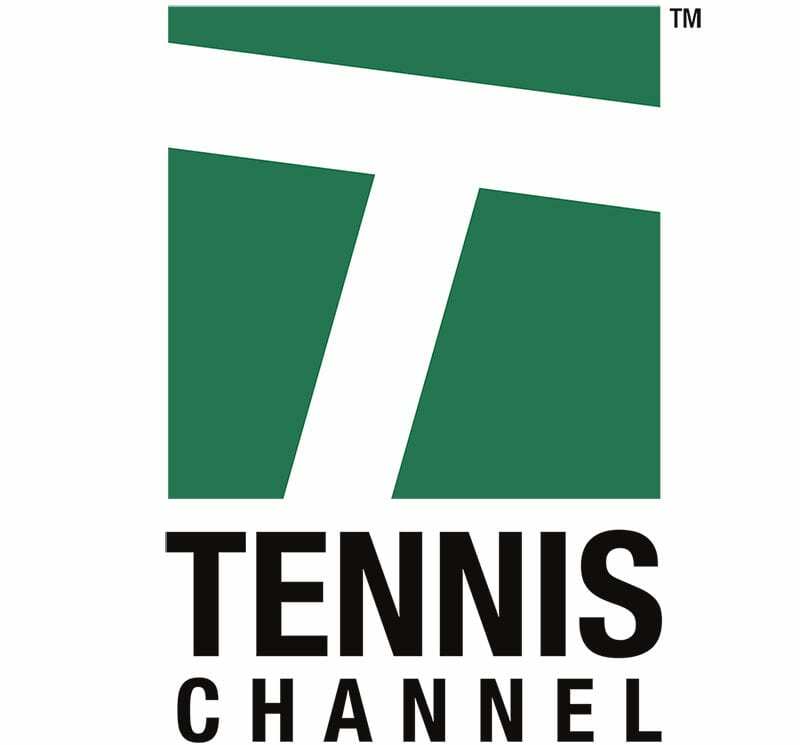 Sling TV offers the GSN live stream and many other channels in the Sling TV channel lineup. The starter package is available for $20 each month. From A&E and AMC to TBS, TNT, and ESPN, Sling TV offers the best that cable has to offer at a price that is much cheaper than any cable package. If you’re interested in having more than 30 channels you can choose a larger package. You can also add any of the numerous bundle packages which are available for just $5 a piece. To watch GSN online, you’ll need the Comedy Plus Extra package. This package includes GSN, MTV, Spike, Logo, and many other channels. 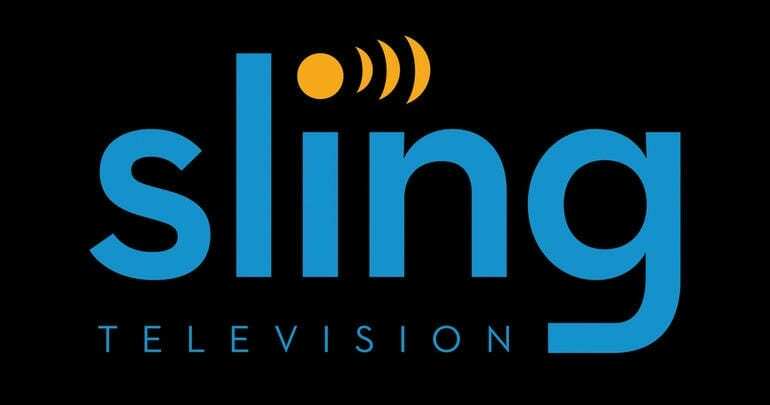 Chromecast, mobile devices, Apple TV, Amazon Fire TV, Roku, and other devices will stream Sling TV. If you want to try Sling TV out, you can sign up for the Sling TV one-week free trial. This is also a good way to watch GSN live stream online free. Member specials could be available so if they aren’t available yet, keep an eye out in the future. Hulu is an on-demand service, like Netflix, but with a nice twist. Unlike Netflix, with Hulu you’re able to watch new episodes from hundreds of popular TV shows, the same week that they air on TV. 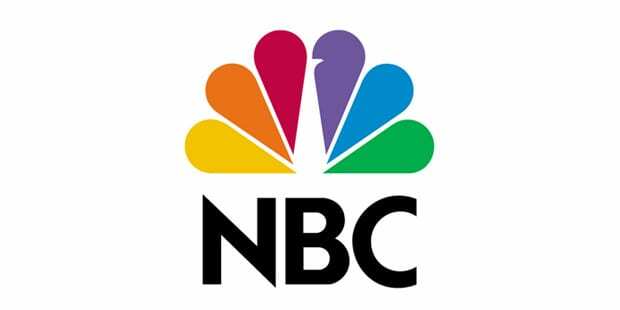 With most shows, new episodes are available within a day. 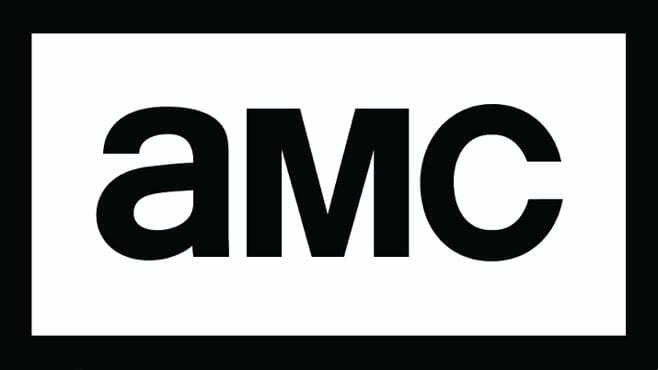 Many of these shows will give you access to at least five episodes, so you can get caught up and stay caught up. Other shows, offer full seasons. If you want to watch GSN online with Hulu, you’ll have access to seasons of Hellevator, Steampunk’d, Skin Wars, and Skin Wars: Fresh Paint. You may not receive new episodes of GSN shows online, but there are dozens of episodes of these GSN shows available. 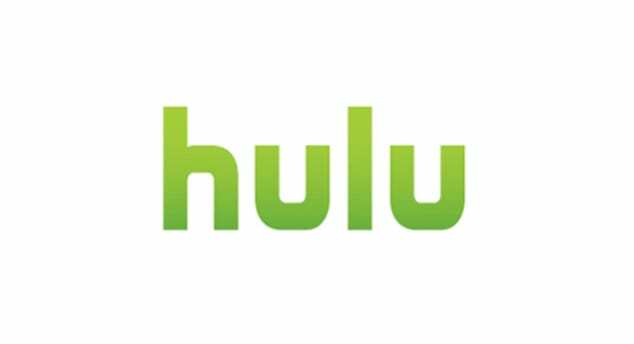 Movies and Hulu originals are also part of the package. Hulu is available in one of two packages. The basic package is available for $7.99 a month, and it comes with a limited number of commercials. You can bypass those commercials in the upgraded package by paying $11.99. Hulu works on most of the popular streaming devices. A free trial is available to new Hulu subscribers. This is one of the few ways to watch the GSN live stream online free! Our Hulu review can fill in the blanks with additional information. Can I Watch GSN Online without Cable Anywhere Else? There are other streaming services available or coming to the market, so it’s quite possible that these services could add the GSN live stream in the future. If they do, we’ll be sure to update your options, so you know how to watch GSN online. It’s also possible that Netflix and other on-demand services may add specific shows. This wouldn’t give you the ability to watch the GSN live stream, but if you wanted to watch a specific show, you might find it on-demand. Now you know how to watch the GSN live stream online without cable. Do you have any questions? If you do, you can leave your questions down in the comments.